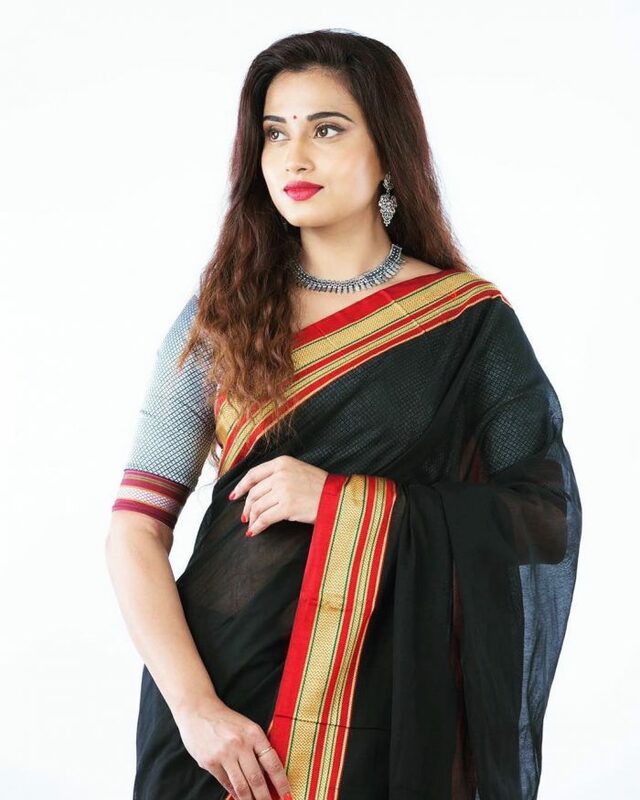 Dimple Chopade is an Indian actress who known for her works in Tamil, Telugu and Kannada Film Industry. She made her acting debut with 2011 Kannada Film Kote and made her Tamil Debut in Yaaruda Mahesh (2013) along with Sundeep. 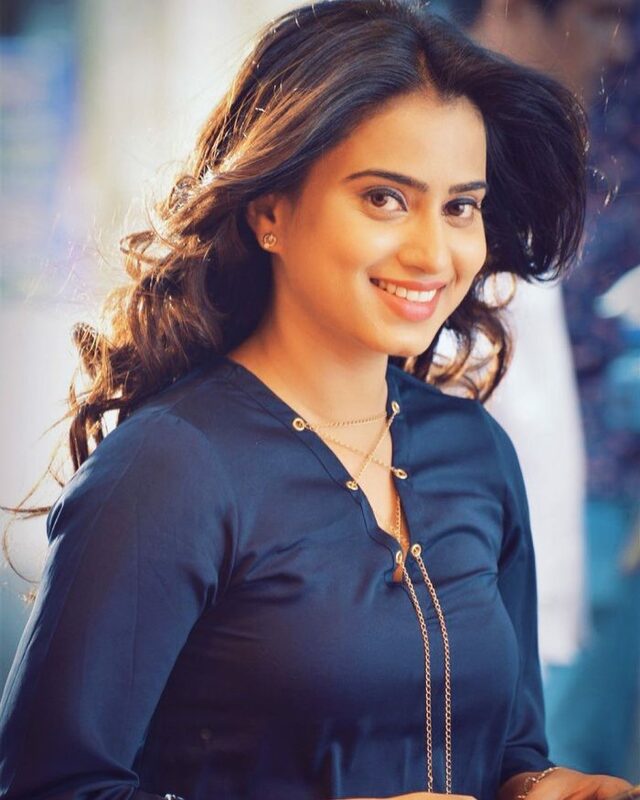 Check out below for Dimple Chopade Wiki, Biography, Age, Movies, Images, and More. Dimple Chopade was born on 30 November 1988 in Pune, Maharashtra, India. She is graduated in Symbiosis International University located in Pune. She has trained in horse riding and the Mallakhamb. 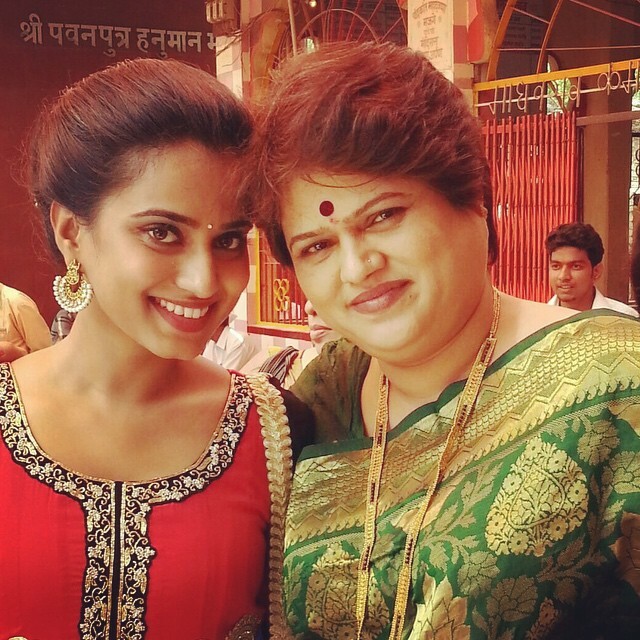 After graduation, she did a course in filmmaking from the Pune Film Institute and joined Marathi theatre. Soon she was offered a role in a Kannada film Sihimuthu. But the film has not released yet, she went on to do four more Kannada films. Her first release was Kote in 2011. She also acted has acted in Tamil film Yaaruda Mahesh, which had Sundeep Kishan in the lead. She had worked with Mohan in the Kannada film Nanthara. Dimple currently doing a lead role in Telugu film Kothala Rayudu.